forever! I’ve already referred her to my other friend whose getting married next Fall!" "Genevieve is such a fun person to work with. Her photography skills are amazing. The pictures she took of our wedding in April of this year turned out more beautiful than I ever imagined! She captured all the special moments, personalities and beauty of our wedding! 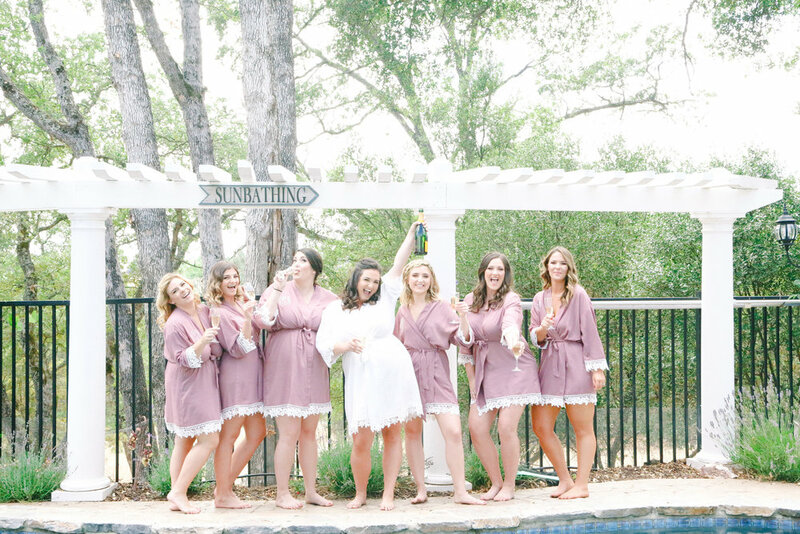 Her pricing is more than reasonable, she is great at keeping in contact prior to and after the special day and I can't thank her enough for memorializing this magical day for us!" "Oh my, I’m so beyond grateful we found Genevieve! Her work is timeless and classic in an age where everything is instant, Genevieve knows exactly how to capture the moments we easily take for granted. We met with her over a year ago, and upon meeting her, I knew we were going to hire her! We connected right away over our love of coffee and black and white photography. During the engagement session, my fiancé Kevin was super nervous about being on camera, but Genevieve and Shane did a wonderful job of making him feel comfortable. We were laughing so hard during our engagement session that I didn’t even realize we were having our photos taken. The day of our wedding I was freaking out, because one of my bridesmaids was a no-show (which is a bride’s worst nightmare!) but Genevieve and her team handled it with grace and everything flowed smoothly the entire night! We got our wedding photos back today and I adore them! Genevieve captured our personalities and our day perfectly! 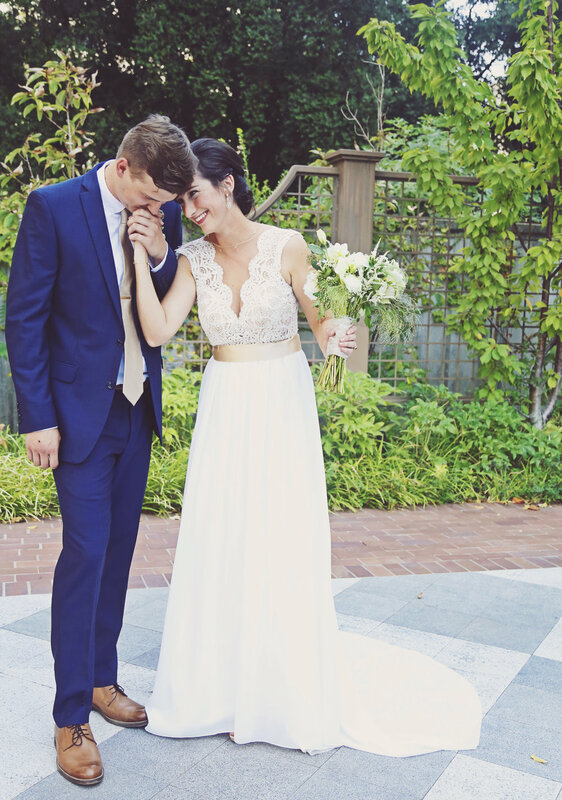 Thank you Genevieve for capturing our beautiful day that we will never forget! " My name is Genevieve and I have the best job! I mean it. How amazing is it that I get to capture the brightest day of your life? The relationship between a photographer and their client is truly a beautiful one. I take photos of you and your loved ones that hopefully you'll love and adore, and you share those photos with your friends and family that hopefully they'll love and adore. See? Isn't it such a beautiful thing? My love and passion for Photography started at a very young age when I got my tiny little hands on my Grandfathers camera. Once I realized that the camera could capture moments and make those moments permanent, I fell in love with photography. When I'm not capturing all the love at weddings or portraits, you can usually find me drinking coffee, running the trails with my furry partner in crime, taking care of my plants (plant lady for life!) lifting weights, cooking, binge watching Gilmore Girls, listening to Jazz, traveling, obsessing over design ideas on Pinterest, hiking with my dogs, and taking day-cations with my amazing husband.